Former tennis player Ion Tiriac is still the only Romanian included in the Forbes ranking of the world’s richest people. With a fortune estimated at USD 1.2 billion, the Romanian businessman went up 49 places in the 2019 edition of the Forbes list of billionaires, to 1,818. 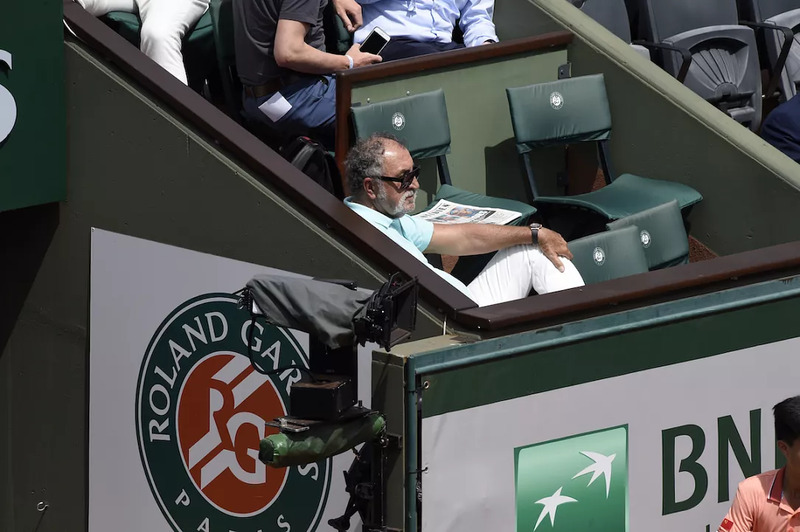 By comparison, in 2018 Tiriac was at number 1,867 in the Forbes ranking, with a similar fortune of USD 1.2 billion. Ion Tiriac, 79, owns a minority stake in Romanian insurance company Allianz-Tiriac, one of the biggest local insurers, but he has also invested in real estate, auto dealerships, and petroleum distribution. He also owns the Madrid Open tennis tournament and is well known for his passion for rare and expensive cars. Tiriac was first included on the Forbes list in 2007, when his fortune was estimated at USD 1.1 billion. His wealth increased to USD 1.2 billion the following year and ranged between USD 1 billion and USD 1.2 billion in the coming years. There are 2,153 billionaires on the 2019 Forbes list, down from 2,208 in 2018. In terms of money, the total combined net worth of this year’s billionaires is USD 8.7 trillion, down from USD 9.1 trillion last year. According to Forbes, this is the first decrease in billionaires and their combined wealth since 2016 and only the second decrease in the past decade. Amazon owner Jeff Bezos remained the richest person in the world, with an estimated fortune of USD 131 billion, up from USD 112 billion last year. Bill Gates ranks second with a fortune of USD 96.5 billion, followed by Warren Buffet with USD 82.5 billion. With a fortune of USD 76 billion, Bernard Arnault remained the richest person in Europe this year, after holding the same position in 2018. Meanwhile, Kylie Jenner, 21, is the youngest billionaire in the world, with a fortune of USD 1 billion.